To learn more about the HAIR+ category, join us at the HAIR+ Summit, Oct. 16-17, 2016, at the Hilton Northeast Atlanta! Full details and registration here: hairplussummit.com. There is demand for salon products, services and consultation in hairloss, thinning hair, extensions and scalp care—and it is growing. If helping clients look and feel better is a motivator for you and your team, then developing your HAIR+ expertise is a natural next step. If you let clients know you have (or are gaining) expertise, they will talk to you about thinning hair questions and concerns. The time to start the dialogue with clients is before they start losing hair. They want to know how you can help them keep what they have. Explore the full range of options to discuss with clients. With most, you can offer salon products and services. 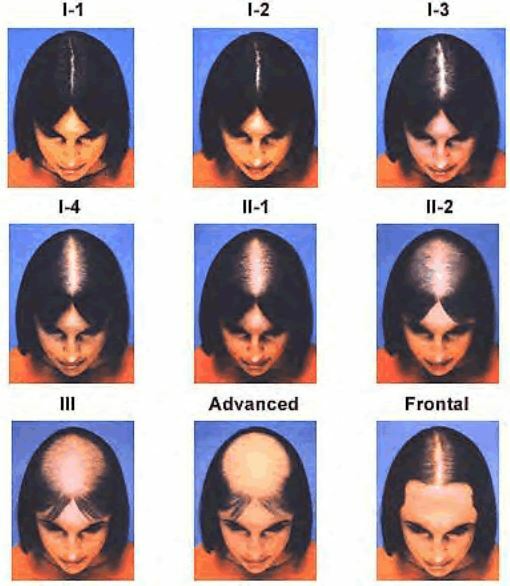 For others, you can refer to hair-replacement clinics, trichologists, dermatologists, etc. Many salons are developing business relationships with a variety of practices, and salons are an important partner in helping clients navigate a treatment or enhancement program. It’s important to understand both the functional and the fashion opportunities related to hairloss and offer solutions in both areas. Functional relates to replacing, mimicking or camouﬂ aging hair-loss; fashion is all about style options, experimenting, having fun—mixing up hair length, volume, texture and color with extensions. Know the conversation starters – asking clients if they want healthier hair, for instance, or if more volume is important to them. Include conversation prompts in salon and station signage, menus, online, social media, etc. Promote any certiﬁ cation or advanced education or events attended. Read more about the full Hair+ research study.